St. Louis International Film Festival, 48 Hour Film Project, St. Louis Filmmakers Showcase – we’ll go to films and cheer on the filmmakers in and from the area while we watch their projects on the Big Screen! Legislation – we’ll keep up on what is happening in Jeff City regarding Film Tax Credits and production in the state. 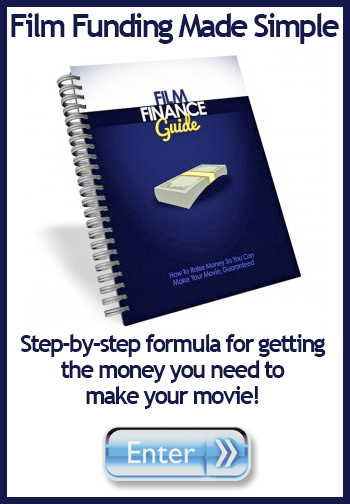 Film Funding – let’s meet the folks who can help you get the money for your project. Camera “Shoot Out” – latest technology and which camera is right for your project. Plus, we’ll be having 1/2 day and day-long seminars on specific topics. To see other meetings we have held, see our Past Events page.